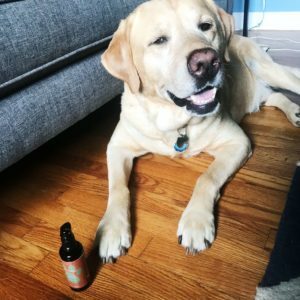 Will CBD oil give my dog a high? Are cannabis oil and CBD oil the same thing? 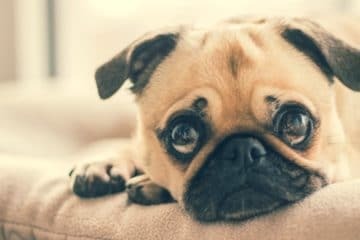 Is CBD an effective pain reliever for dogs? 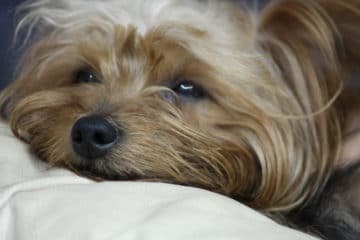 Would my dog benefit from CBD oil for seizures? 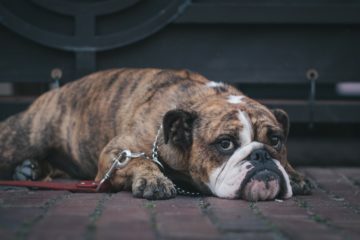 This article aims to address questions such as these and others besides, to clear up confusion over the use of CBD oil for pets. Browse the internet and it’s only a matter of time before an ad for CBD oil for pets pops up. The ads would have us believe CBD oil for arthritis is close to a miracle and even recommends CBD oil for cancer. But how much of this should we believe? Not so long ago coconut oil was the on-trend ‘cure all’, now it seems to be CBD oil. So let’s get things straight and consider the facts as we know them. Cannabis vs Cannabidiol Oil (CBD): What’s the Difference? CBD: Cannabidiols don’t produce a high as they are low in THCs, but retain the health-giving benefits. In the simplest terms, think of CBD oils as the equivalent of a non-alcoholic beer. The psychoactive substance (the alcohol) isn’t present, so whilst it carries the name ‘beer’, you can’t get drunk. 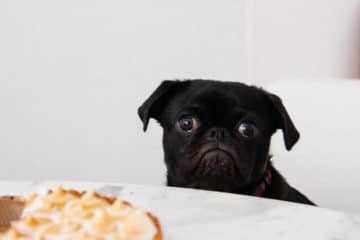 In a similar way, CBD oil doesn’t contain psychoactive ingredients so your pet won’t get that mental high. This also means that the terms cannabis oil and CBD oil shouldn’t be used interchangeably…but often are, which makes things extra confusing. Oh, and by the way, cannabidiol oil (CBD oil) and hemp oil are also two different things. Whereas cannabidiol oil is a distillation of cannabis plant itself, hemp oil comes from hemp seeds. Although these are the seeds of the same plant, Cannabis Sativa, these have different properties to the leaves, sap, and flowers. Think of this as a tomato plant; the fruits are delicious and safe to eat, but the leaves don’t taste nice and contain chemical irritants. Hemp Oil: Derived from the seeds of the marijuana plant. It is rich in omega 3 & 6 and antioxidants and often mixed with a carrier oil. May contain cannabidiols. What’s the Buzz about Cannabis and CBD Oil? Cannabis products have been in the news a lot recently. In the UK, a 12-year old boy hit the headlines as he suffers up to 100 seizures a day. But when treated with medical marijuana the seizures stop. Sadly for the boy, these products are not approved for this use in the UK. Therefore supplies obtained from abroad were confiscated, with life-threatening consequences for the child. [%] All of which ignited a debate about the therapeutic use of illegal drugs and their derivatives for medical reasons. 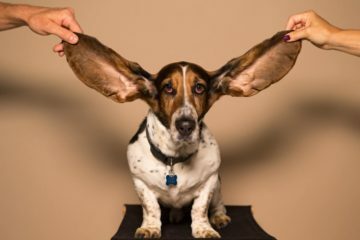 What about the use of CBD oil (which is legal) in pets? These oils are readily available and slickly targeted at pet owners. The claims made about its health benefits include reducing symptoms linked to arthritis, cancer, anxiety, and seizures. But should you believe the claims and how safe are these products? Cannabidiols have medicinal properties. They interact with nerve receptors in the body to reduce pain and inflammation. 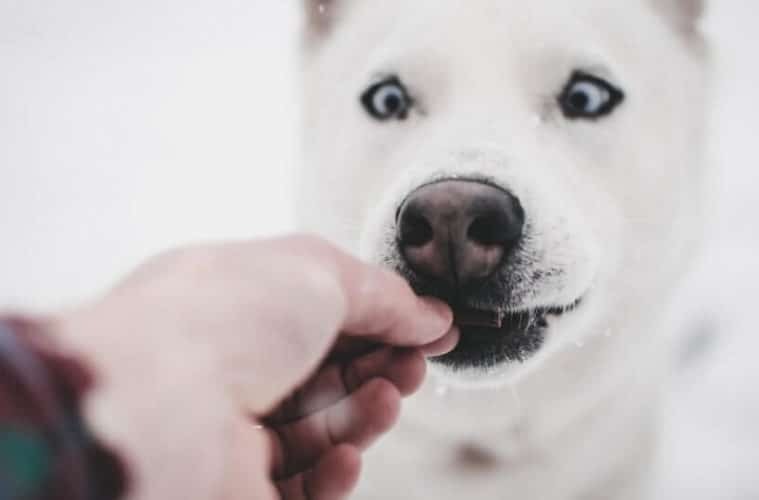 Both people and dogs have a similar system of receptors in the brain, nervous system, and organs, which respond to the influence of cannabinoids. The benefits include pain relief and relaxation. For example, CBD can block the breakdown of anandamide, which is a pain-regulator. Higher blood levels of anandamide mean the pain is better tolerated. [&] All of which sounds great, but researchers in the field of human medicine urge caution. As yet, there is insufficient evidence regarding the effectiveness and long-term side effects of these oils. Therefore there use is not, as yet, advocated by mainstream medicine. 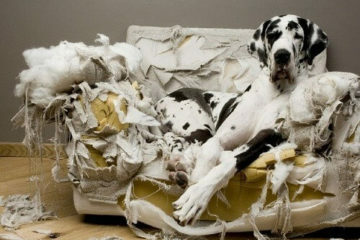 Despite the persuasive claims made by pet owners, the evidence remains anecdotal. 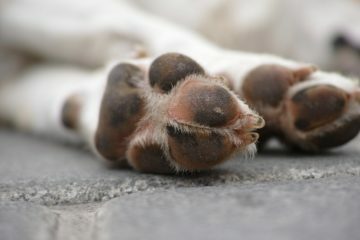 Therefore the advice from veterinary professionals is the same as that of human medics, and caution is urged. This is not a wonder drug or a cure-all, but a substance where the benefits are anecdotal. If you decide to give a pet CBD oil, will they get high? No….hopefully not! Cannabidiols should not contain THCs and therefore the pet should not get high. However, much of this depends on the purity of the CBD oil and the dose given. But beware! Since CBD oils are unregulated, their purity is a matter of trust rather than fact. What is says on the bottle is no guarantee of the content inside. Are CBD Oils Safe for Pets? Safety is paramount. What do we know about the safety of CBD oils? CBD oil is extracted and one of the cheapest ways to do this is using chemical solvents. Examples of these include butane and hexane. If the processing is done under less than ideal conditions, there’s the potential to leave a toxic residue in the product. Another concern is the inconsistency in the cannabinoid content in these oils. CBD products are unregulated, which means they aren’t subject to the same high-quality control standards as drugs. Thus the manufacturer can pretty much write whatever amount they want on the label and not have to prove it. In practical terms, this could mean a wide variation in potency between batches produced by the same company. 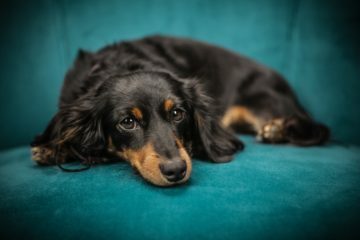 So if your pet is particularly sensitive to the effects, this could place them at risk of an accidental overdose. 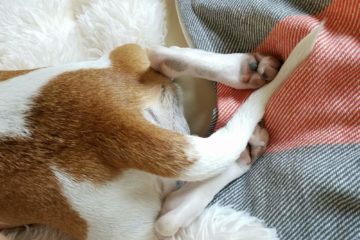 Low Blood Pressure: This may be picked up on a routine wellness check or the dog may lack stamina and seem more tired than usual. Tremors: Muscular tremors are linked to taking CBD oil in people. 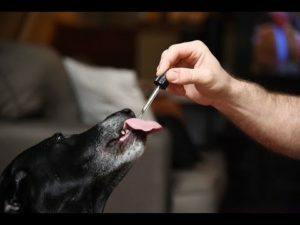 If you are tempted to give CBD oil to your pet, do so with care. 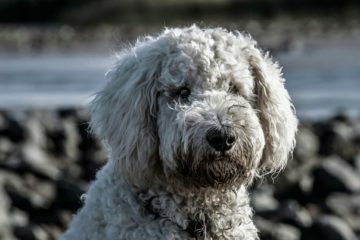 Speak to your vet first, to check out any potential contraindications for your pet. Do some research into the source of the CBD oil and the manufacturer’s provenance. Look for products made within the US and cross-reference the company with reviews of customer experiences. And finally, monitor your pet closely. A PetPace collar can provide a valuable early warning that something is wrong. 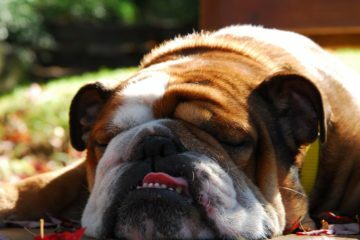 If your dog’s heart rate plummets or their activity level drops, take this as a warning and contact your vet.